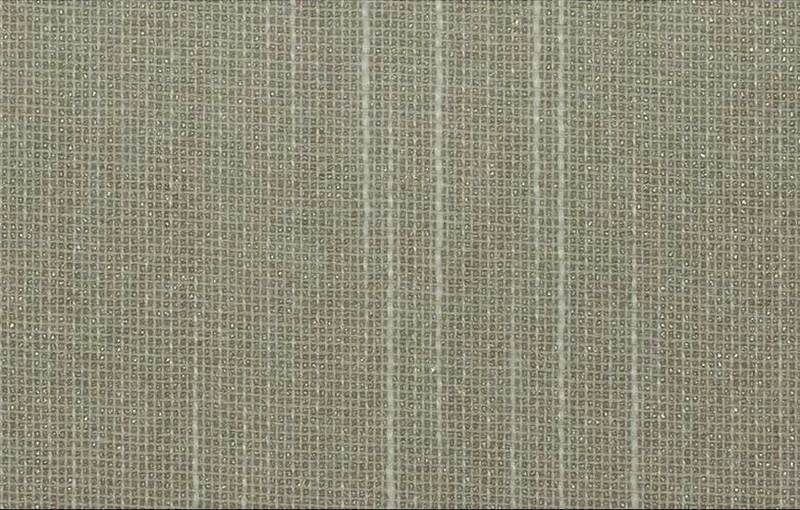 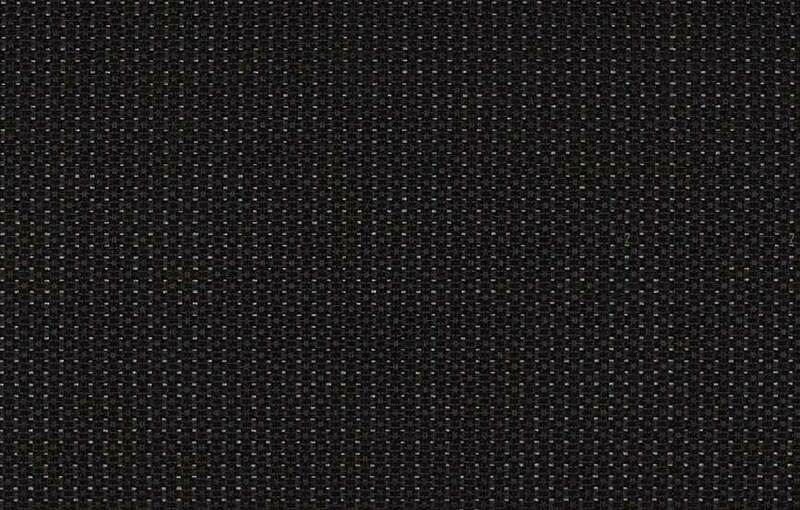 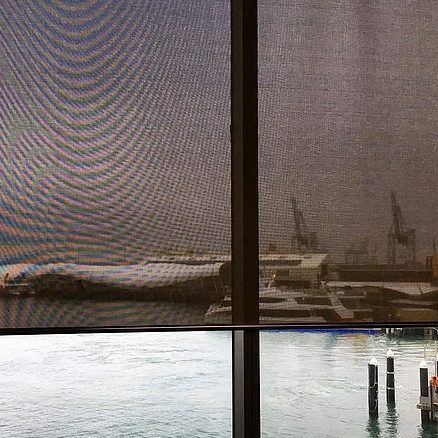 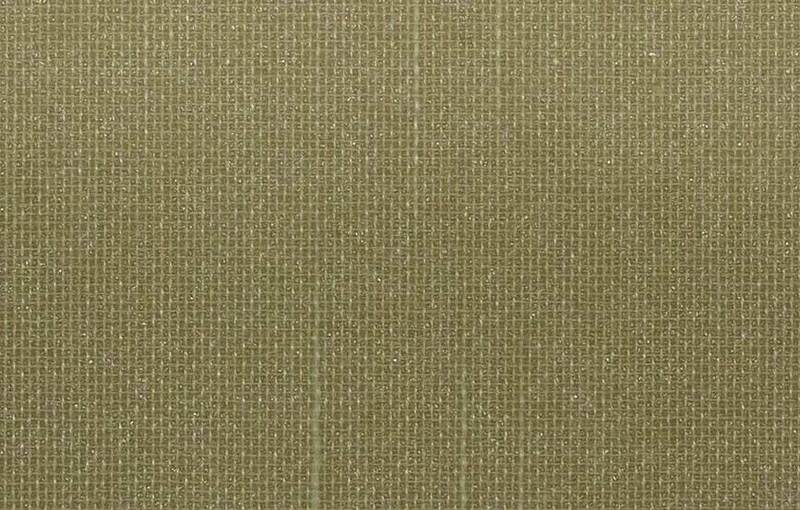 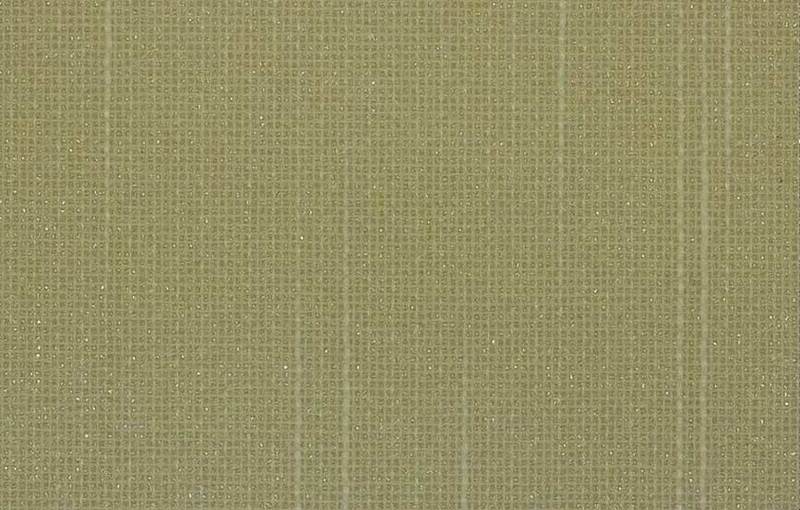 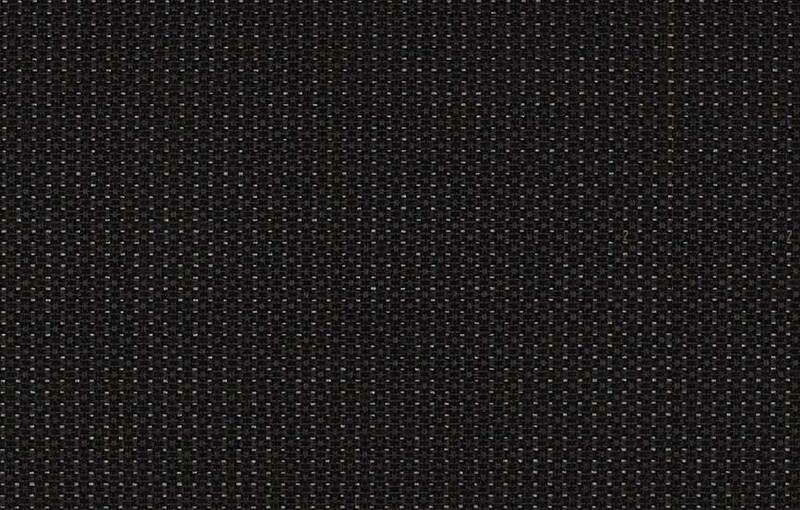 Nancy blackout is a fantastic fabric used for custom made vertical blinds. 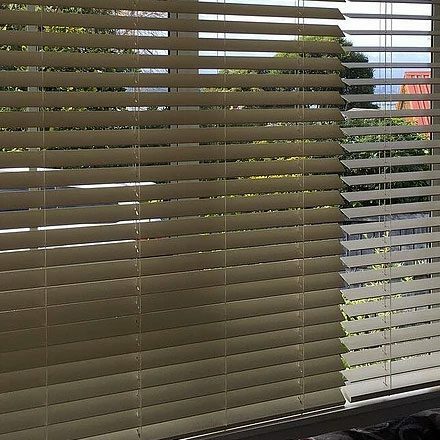 Vertical blinds for sliding glass doors can be manufactured using Nancy blackout due to its enhanced durability. 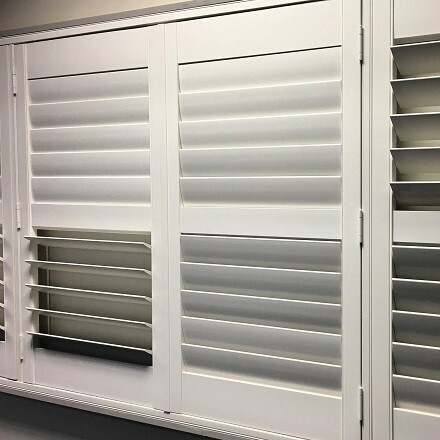 It offers a traditional look, with consistent front and back textures and is perfect for customers contemplating about ordering vertical window treatments.